But the truth about student loan relief is that you can do it yourself. In response to consumer struggles with student loan debt, the U.S. Department of Education developed several programs to provide alternative methods to repay student loans and to avoid default. Companies advertising “student loan relief” may be marketing a private loan product or may be acting as intermediaries that charge a fee to provide information and/or services that you access directly without paying a third-party fee. It is important for you to know that you can access these government-sponsored programs directly. These U.S. Department of Education programs may not be well known by consumers, so let’s take a brief overview. 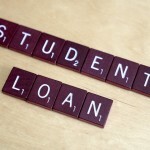 Is your student loan debt a significant portion of your income? There are three repayment programs designed to assist if your student loan debt exceeds your annual income or is a significant portion of your income. 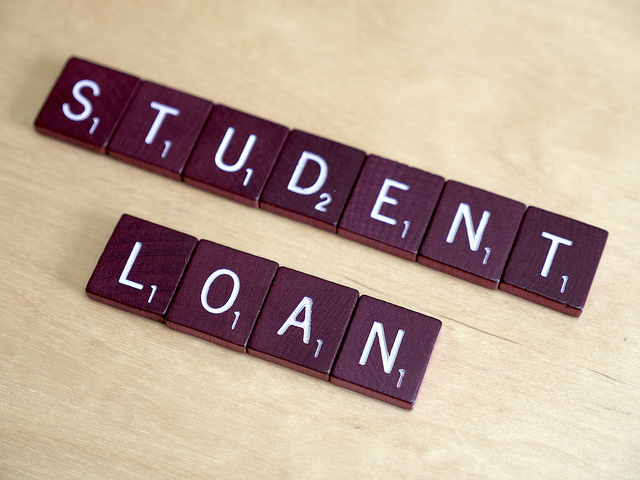 Most loans will qualify for at least one of these programs. Income-Based Program (IBP) – sets the payment amount at 15% of your discretionary income, but never exceeds the 10-year Standard Repayment Plan amount. Pay as You Earn – sets the payment maximum at 10% of discretionary income, which is the difference between your adjusted gross income and 150% of poverty guideline based on family size and state of residence. Income Contingent – payments are calculated each year based on your adjusted gross income, family size, and total amount of your Direct Loans. These and other repayment plan options are available to repay federal student loans. Visit the U.S. Department of Education’s website to learn more about the details of these plans. Before you select or change your repayment plan, you will want to have an idea of the payment amount associated with different plans. First create or update your household spending plan or budget. This will give you a guide as to how much money is available in your budget each month for education loan payments. Then use the Department of Education’s Repayment Estimator to explore payments associated with different repayment plans. You make one entry of pertinent information such as income, loan amount and family size. Then the Estimator populates a chart showing your loan options, payments under each option, the term, the amount of interest you pay, and potential forgiveness amount (if you were to qualify). As you can see, the U.S. Department of Education offers several options to make it easier to repay student loans. And the truth about student loan relief is that you can do it yourself.